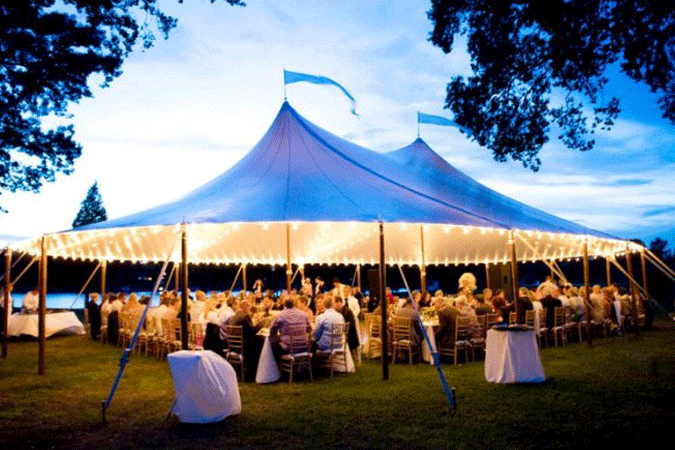 Wedding Tents for Sale Dubai UAE, Wedding Tents have a unique atmosphere. Set up, temporarily, for a single occasion, they are a space apart from normal life, embodying the specialness of a wedding & parties. 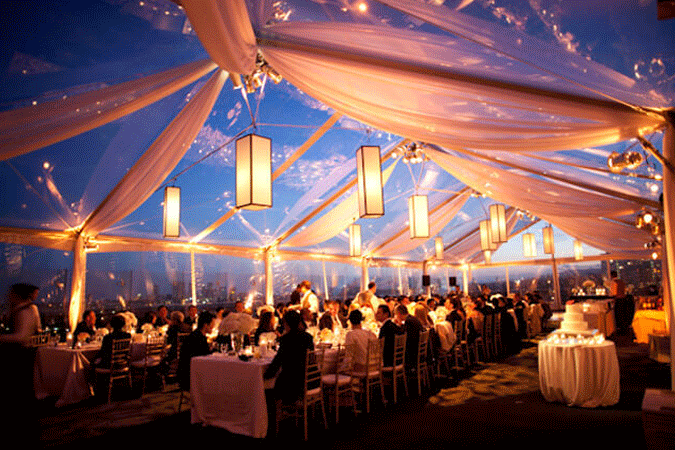 In addition, wedding tent are very flexible. 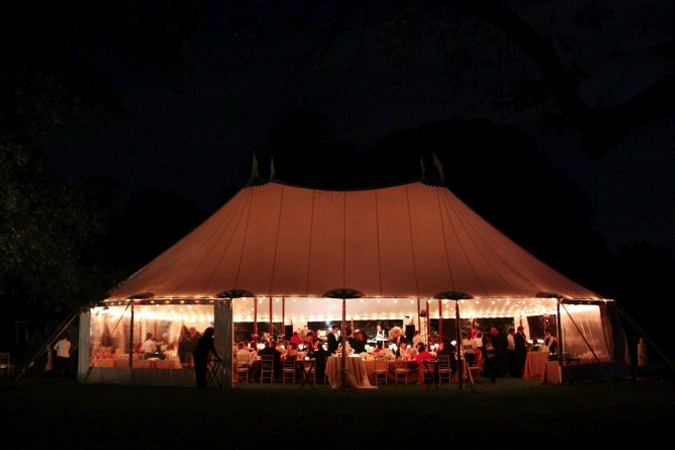 In wedding tents, anything is possible Long Square, L shaped, Romantic, Classical Theme. Bride and groom can stamp their character on an event in any way they choose. 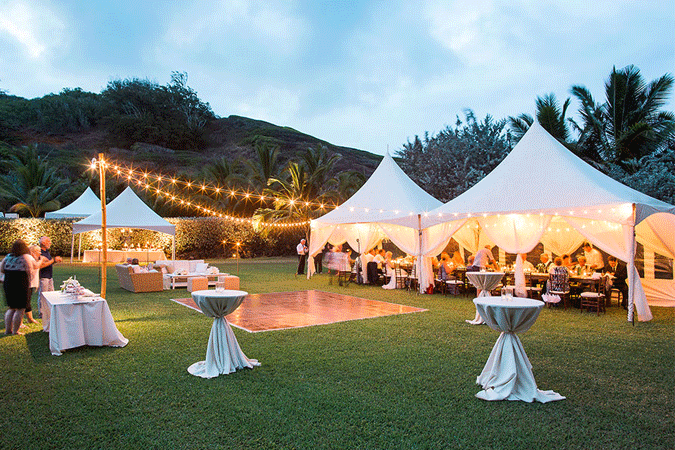 Techno Tents also gives you the opportunity to welcome guests to a wedding reception at home at a time of your choosing. 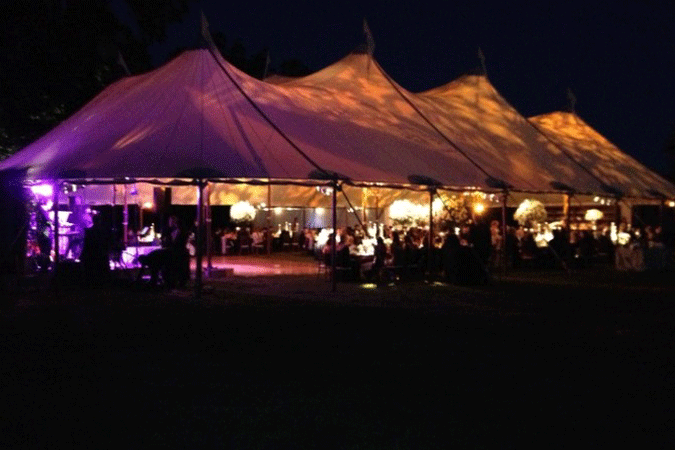 Techno Tents supplies frame marquees suitable for any guests client needs. 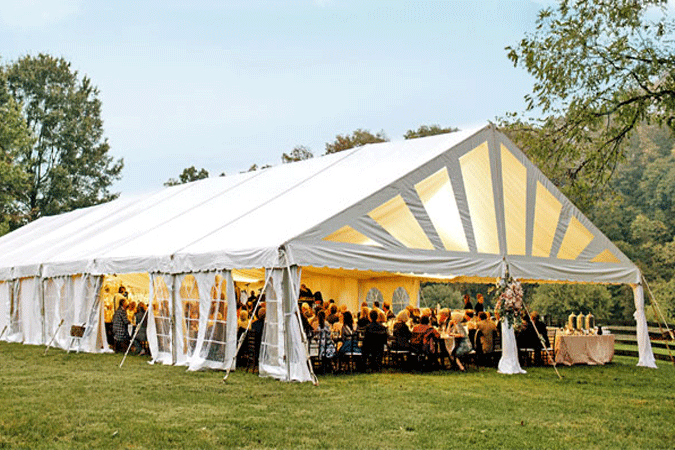 We also offer traditional style tents, Alpine Tents, Marquee Tents, Pagoda Tents, Peg & Pole Tents, Exhibition Tents, Party Tents, Function Tents, Wedding Tents, Event Tents, Stretch Tents and so on. 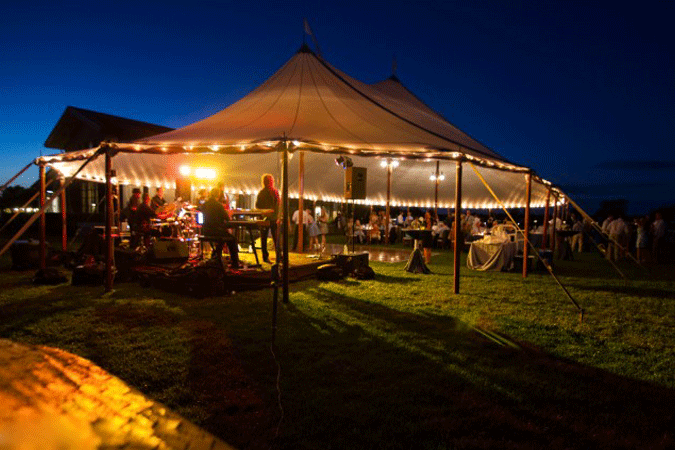 Techno Tents are the best and experienced manufacturers & supplier of Party Tents for Sale worldwide. 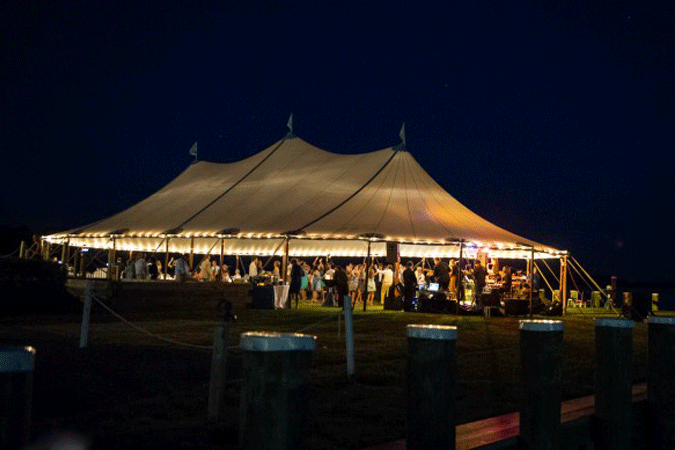 With their distinctive free flowing contours, a Wedding Tent provides the perfect setting for any event, from a simple garden party to a large festival or show. Every Wedding Tent is built differently for your event, ensuring a bespoke organic structure for maximum impact on guests or clients. Suitable for all events around the year and completely waterproof. Tents for Sale Worldwide, We are the biggest Manufacturers, Suppliers, Exporters, Traders, Dealers, Manufacturing Companies, Producers, Distributors, Wholesaler & Retailer of Tents and Tent Accessories with worldwide delivery to countries like Saudi Arabia, Riyadh, Kuwait, Kuwait City, Qatar, Doha, United Arab Emirates, Abu Dhabi, United States, Washington DC, San Marino, San Marino, Switzerland, Zurich, Geneva, Ireland, Dublin, Brunei, Bandar Seri Begawan, Singapore, Pulau Ujong, China, Beijing, Hong Kong, Shanghai, Guangzhou, England, Birmingham, London, Manchester United Kingdom, Germany, Berlin, Norway, Oslo, Russia, Moscow, Sweden, Stockholm, Australia, Sydney, Adelaide, Melbourne, Perth, Canberra, Brisbane, Newcastle, Gold Coast, New Zealand, Auckland, Christchurch, Dunedin, Queenstown, Mauritius, Port Louis, Seychelles, Victoria, France, Paris, Netherlands, Amsterdam, Italy, Rome, Belgium, Brussels, Austria, Vienna, Spain, Barcelona, Madrid, Denmark, Copenhagen, Afghanistan, Albania, Algeria, Andorra, Angola, Argentina, Armenia, Aruba, Bahamas, Bahrain, Bangladesh, Barbados, Benin, Bhutan, Bolivia, Bosnia and Herzegovina, Botswana, Brazil, Bulgaria, Burkina Faso, Burma, Burundi Cambodia, Cameroon, Canada, Chile, Colombia, Comoros, Congo, Cyprus, Djibouti, Egypt, Ethiopia, Fiji, Finland, Gabon, Gambia, Ghana, Greece, Hungary, Iceland, India, Iran, Iraq, Israel, Jamaica, Japan, Jordan, Kenya, Lesotho, Liberia, Libya, Macau, Madagascar, Malawi, Malaysia, Maldives, Mali, Mexico, Monaco, Morocco, Mozambique, Namibia, Nepal, Niger, Nigeria, North Korea, Oman, Pakistan, Paraguay, Peru, Philippines, Portugal, Romania, Rwanda, Sierra Leone, South Africa, Sri Lanka, Sudan, Swaziland, Syria, Tanzania, Thailand, Togo, Tonga, Tunisia, Turkey, Uganda, Ukraine, Uruguay, Uzbekistan, Venezuela, Vietnam, Yemen, Zambia, Zimbabwe.